VIP Login | FREE Sign Up | How does VIP work? With so much knowledge and life experience our wonderful psychics have agreed to share many of their personal psychic and non-psychic related experiences, advice and stories with all of you. No matter their personal expertise, whether it's Dream Analysis, Mediumship, Claivoyance, Clairaudience, Tarot Readings, Paranormal or any number of other expertise, we're sure you'll find something interesting as our psychics bring to you many of these wonderful experiences. Many of you have already enjoyed fabulous conversations with some of our incredible psychics like Diane, Richard, Skye, Franco, Faye and others but many of you have not had that priveledge. 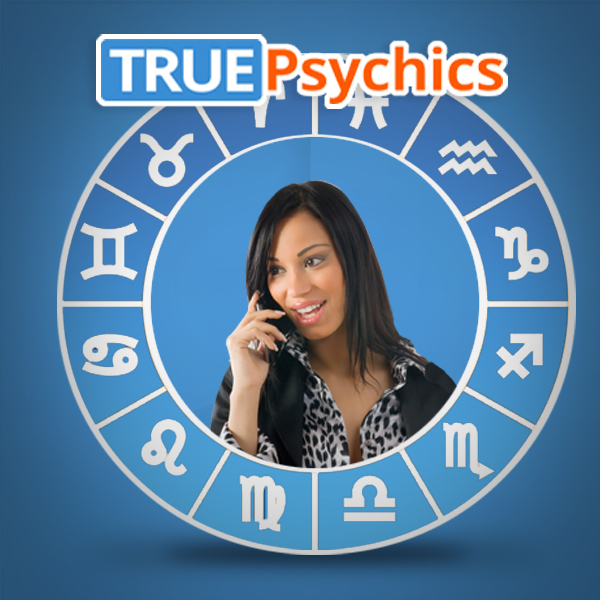 Hopefully these little stories will give you a look into some of our valued psychics. Stories and experiences from their past, present and future including some personal stories, ghost and spirit stories, love stories, life stories, experiences with fallen pets, interterrestial experiences are just a small sample of what you might see here. Please don't hesitate to comment, share and engage the psychic within the comments section of their blogs and on our Social Media Pages. We look forward to engaging with all of you!